This absolutely gorgeous 3BR/3BA luxury condo boasts over 2400 sq. ft. of luxurious living area & is a must see!! 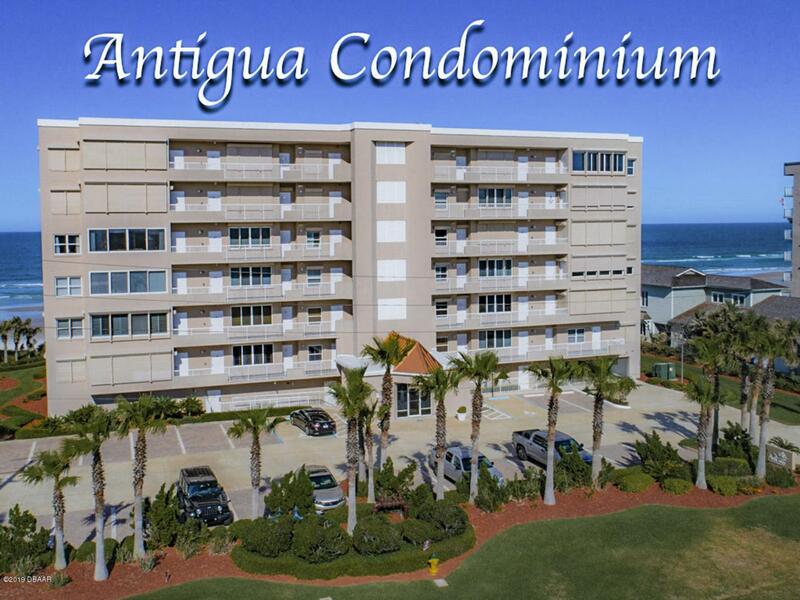 Located in exclusive boutique building of Antigua Condominium on the pristine ''no drive'' beach in Ponce Inlet!! This stunning condo has been beautifully modified to maximize the natural light & amazing coastal views!! Two separate living areas (the spacious oceanfront great room with bar & wine fridge, and the riverfront family room/den) provide the best of both worlds and unmatched views!! The chef's dream fully-equipped kitchen has lovely Granite countertops, plenty of space, a breakfast bar & more making it a pleasure to cook and/or entertain. Two direct oceanfront master suites (one with French doors) each have huge walk-in closets and exquisite master baths! !The third bedroom is sizable and also has French doors. The large inside utility room with washer/dryer included also has plenty of storage space. Other features & upgrades include angled ceramic tile flooring throughout living area, crown molding in all rooms, custom window treatments & electric storm shutters for peace-of-mind and added security! See amazing sunrises & sunsets!! Sweeping coastal views as far as the eye can see!! See amazing rocket launches, fireworks & more from this beachside beauty!! You'll enjoy the 40' oceanfront balcony for relaxing. 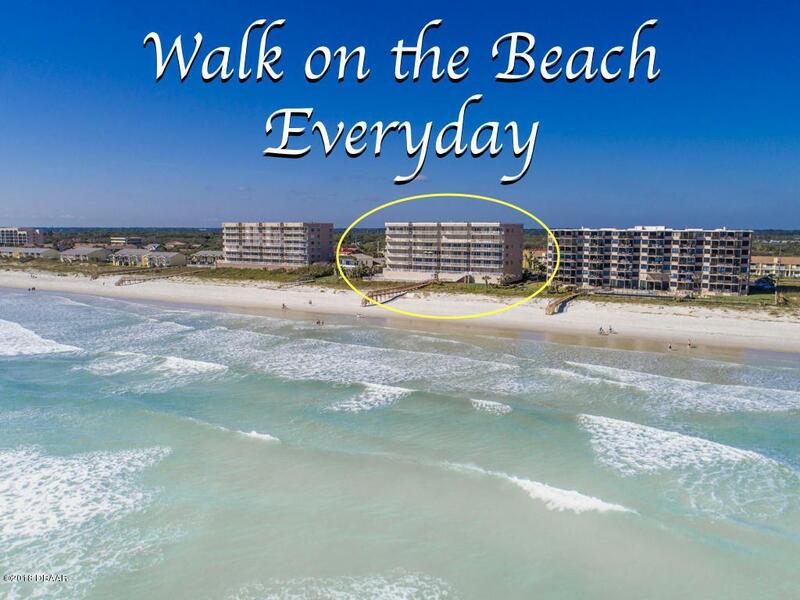 Amenities include oceanfront heated pool & spa, 24-hour secured underground parking & entrance, fitness center, club room. Pet friendly allowing 1 dog up to 60 lbs. Listing courtesy of Diane Caron of Team Caron Realty Inc.